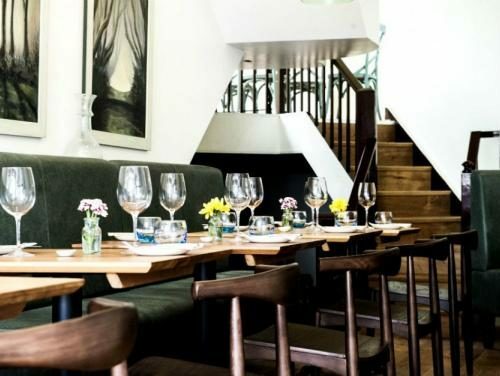 Salt & Honey in Connaught Village, only a hop, skip and jump from Hyde Park, is a modern neighbourhood European bistro with the emphasis on British ingredients but taking inspiration from cuisines all around the world. 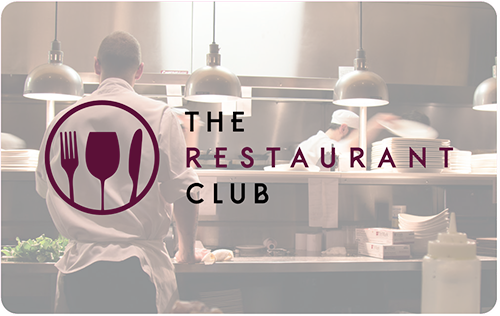 Serving weekend brunch and daily lunch and dinner at very reasonable prices, the menu comprises classic dishes with a twist, combining an eclectic array of ingredients and flavours to give a light and fresh taste. Stand out dishes include wagyu bolognese, manuka honey cured salmon with lemongrass and heirloom carrots with ash cheese and quinoa. All dishes are prettily and delicately plated. The ethos of the owners is to prepare good simple food using high quality ingredients, All is well executed but never pretentious, and this is reflected in the simply decorated interior. No freezers or microwaves are used in the kitchens. There is a private dining area for up to twelve people or you can hire the whole restaurant, which accommodates up to 50. A small outside space is a delightful addition in summer.